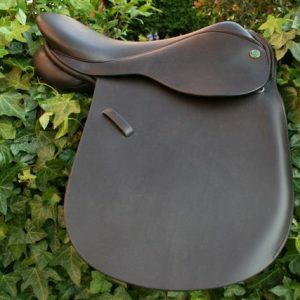 “The Whippersnapper” Saddle is produced for the younger rider, experienced children and begginers alike. 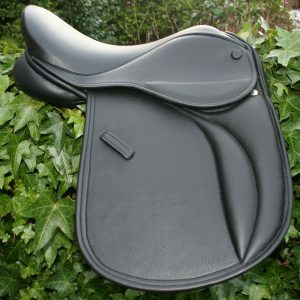 This saddle has a good sized knee roll and thigh roll for extra security. 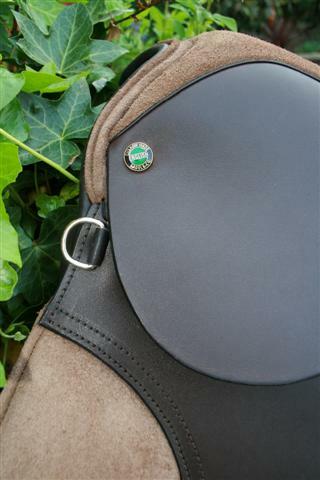 Round or Square Cantle. 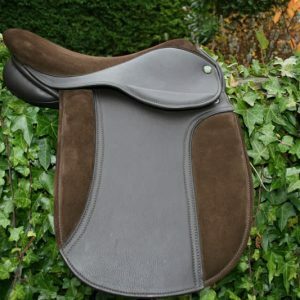 Square cantle can be seen in first photograph. A deeper seat is the norm, but can be deeper or flatter when requested. The deeper seat keeps the rider nice and balanced and safe. 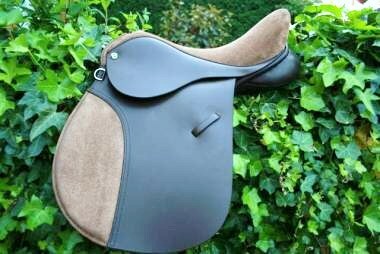 The photos show both the suede (We used this pale colour to highlight the suede, but it will be made to match the rest of the saddle) and all leather version of this lovely saddle. The Suede version will offer added grip for the rider. *The suede version is an extra £25. 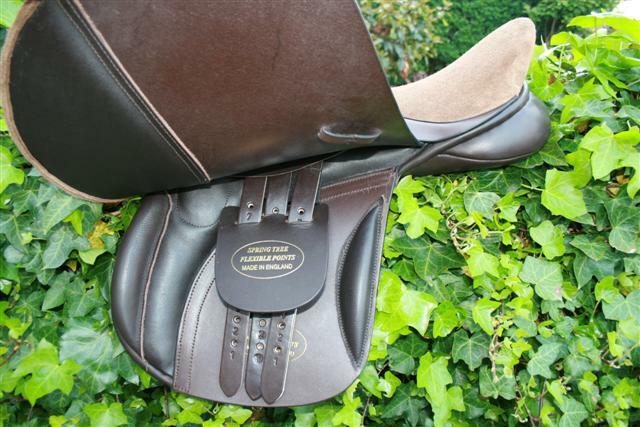 Point and balance straps added as standard for the wider horse or pony. 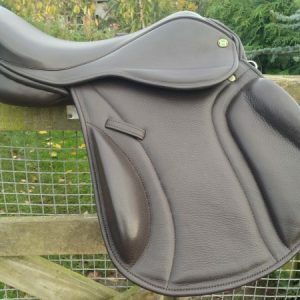 It offers great value and also offers all the safety and security our young and new riders need to set them off on their lifetime of riding. 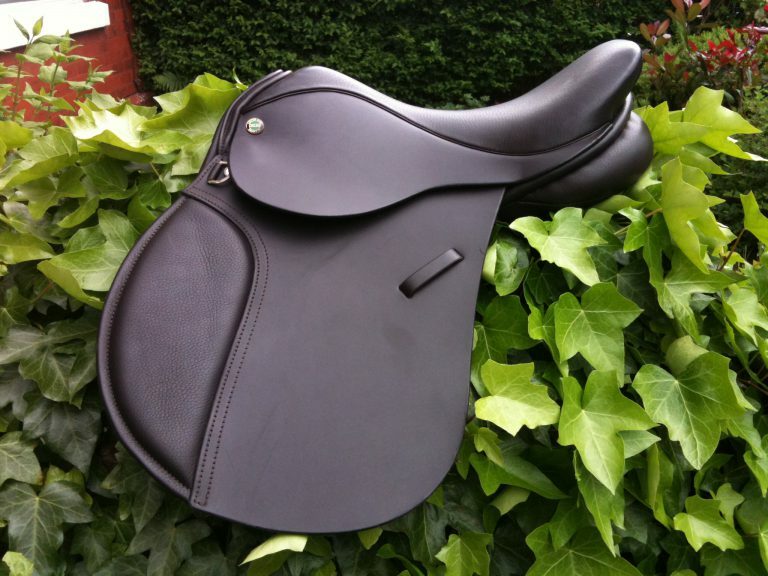 Can be used for all the following disciplines…Flatwork, General Riding, Hacking and Jumping. 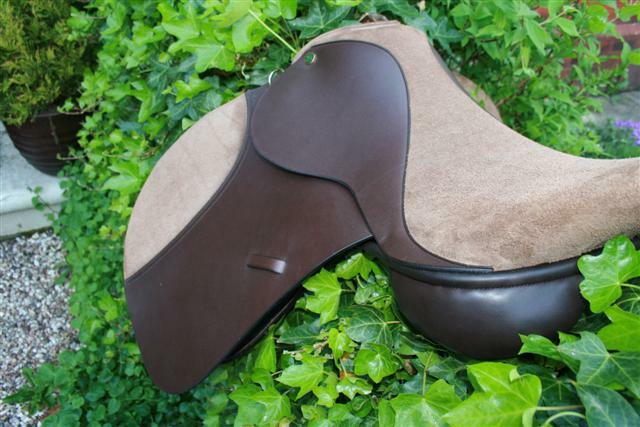 The perfect all round saddle for your little darlings! The term”whippersnapper”…… likely to be applied to a youngster with an excess of both ambition and impertinence!